At a distance of 160 km from Nandyal, 181 km from Kurnool, 229 km from Hyderabad, 263 km from Vijayawada and 527 km from Bangalore, Srisailam is one of the twelve Jyotirlingas of Lord Shiva situated on the banks of River Krishna in Kurnool district of Andhra Pradesh. It is one of the most important pilgrimage centers of Lord Shiva in India and also one of the top Places to visit in Andhra. 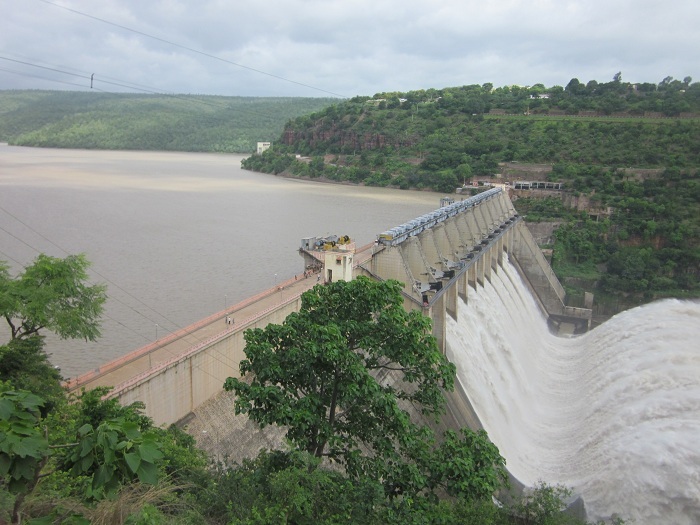 Srisailam is also one of the most popular weekend getaways from Hyderabad. At a distance of 218 kms from Hyderabad, 22 Kms from Kurnool, 126 Kms from Mahbubnagar & 200 kms from Srisailam, Alampur is a historical place located in Mahbubnagar district of Telangana. 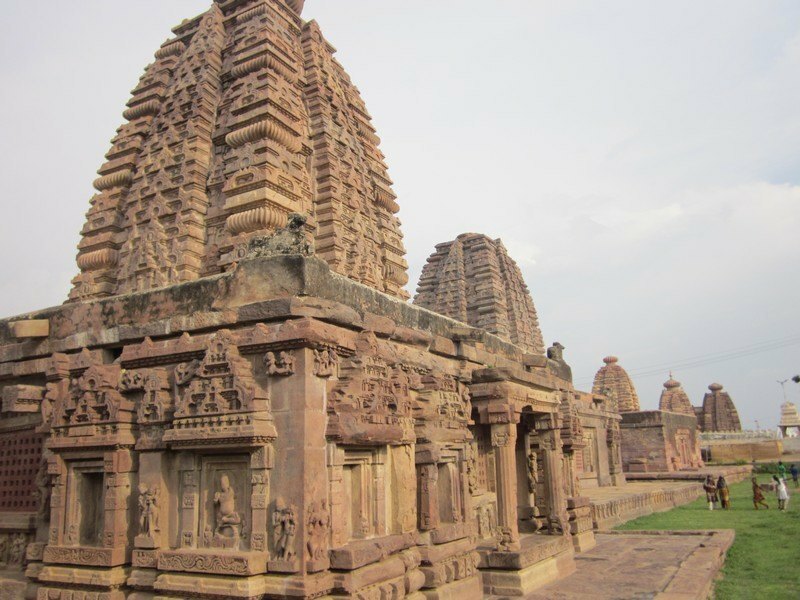 Alampur is famous for Jogulamba Temple (a Shakti Peetha), Navabrahma temples and Sangameswara Temple built in 7th century. 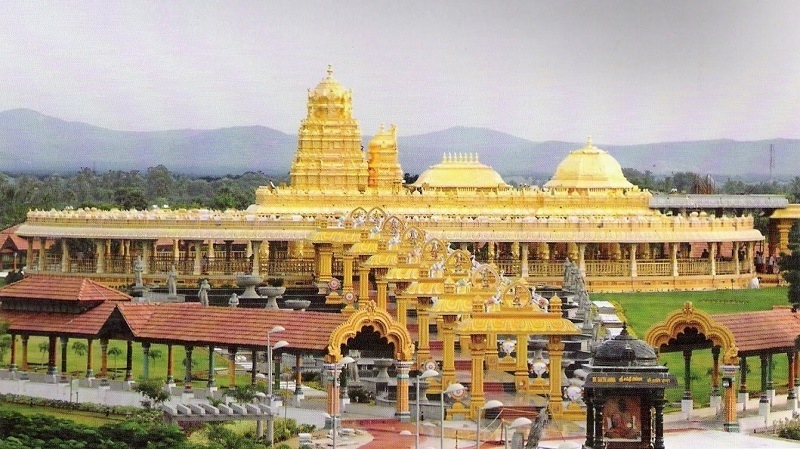 Alampur is considered as the western gateway to the famous pilgrimage town Srisailam. The temple consists of several inscriptions dated between 7th and 16th centuries. Alampur is one of the famous places to visit near Hyderabad. 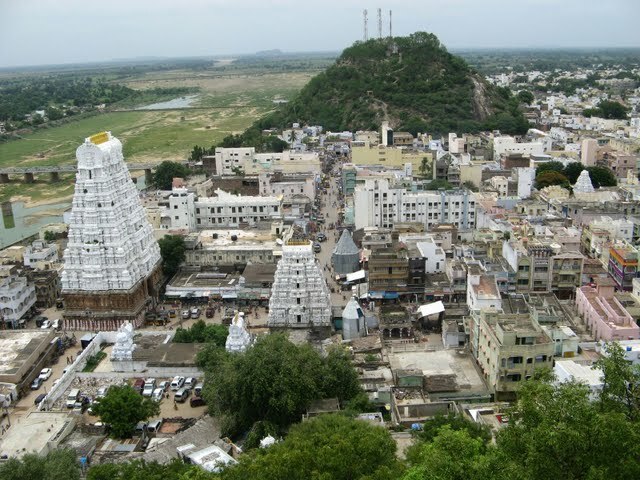 At a distance of 19 km from Nandyal, 93 km from Kurnool, 135 km from Kadapa, 306 km from Hyderabad, 316 km from Vijayawada and 360 km from Bangalore, Mahanandi is a holy Shivaite pilgrimage center located in Kurnool District of Andhra Pradesh. 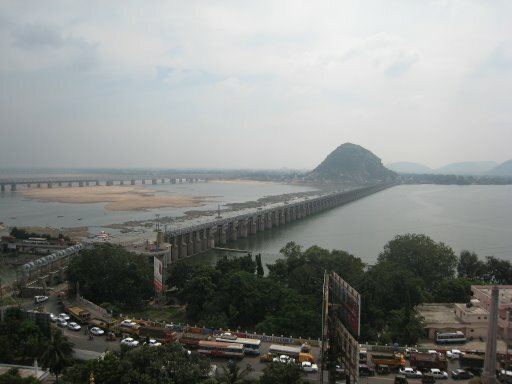 This is also one of the famous Andhra Pradesh places to visit. 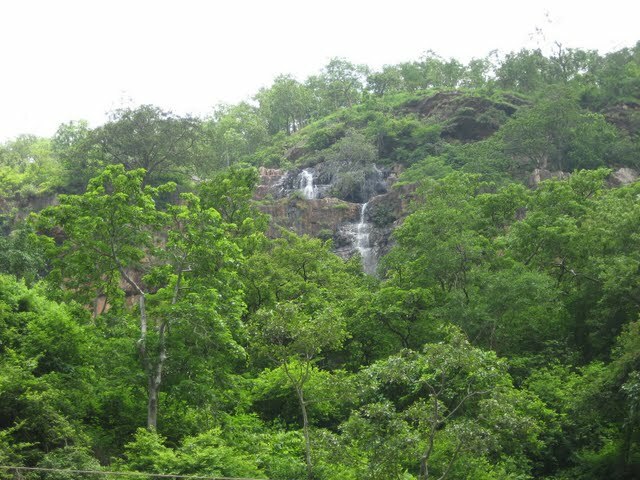 Located to the east of Nallamala Hills, Mahanandi is a picturesque village surrounded by thick forest. Within 15 km radius from Mahanandi, there are nine Nandis (Bulls) known as Nava Nandis. 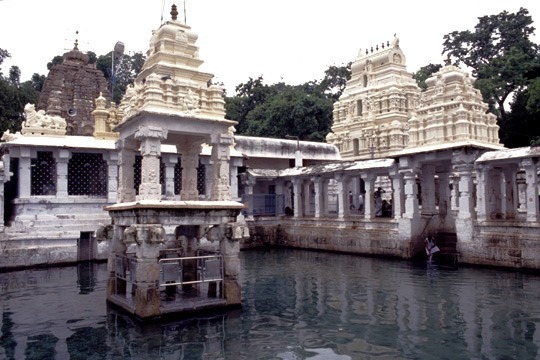 Mahanandi is famous for the Mahanandiswara Temple and foremost shrines of Nava Nandis. 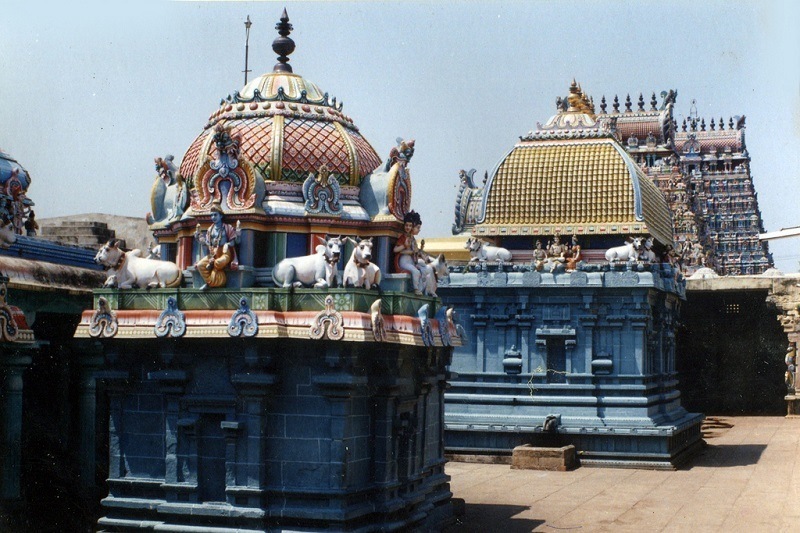 The nine Nandi temples are Mahanandi, Shivanandi, Vinayakanandi, Somanandi, Prathamanandi, Garudanandi, Suryanandi, Krishnanandi and Naganandi. At a distance of 37 km from Tirupati, 113 km from Chennai, 291 km from Bangalore, 375 km from Vijayawada and 552 km from Hyderabad, Srikalahasti, popularly known as Kalahasti is one of the ancient and most important Shiva Kshetras situated in Chittoor district of Andhra Pradesh. 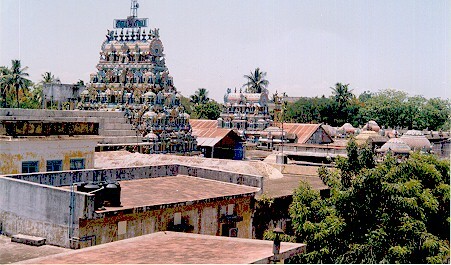 Srikalahasti is famous for Srikalahasteeswara Temple (referred as Srikalahasti Temple) built in 10th century. The entire temple was carved out of the side of a huge stone hill. 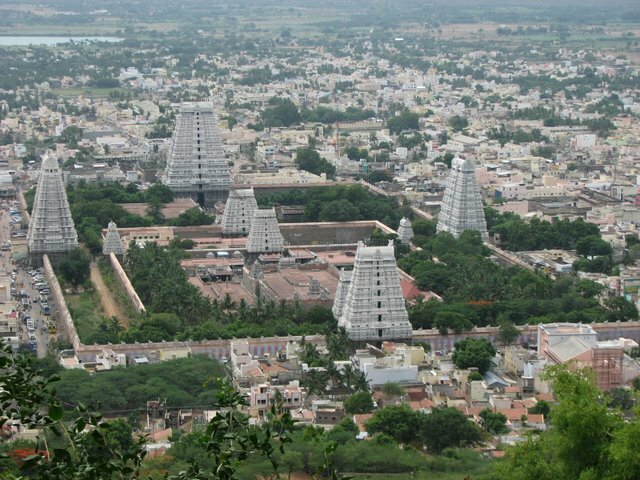 Srikalahasti is among ideal weekend getaways from Chennai city for a two day trip and also one of the top places to experience AP Tourism. 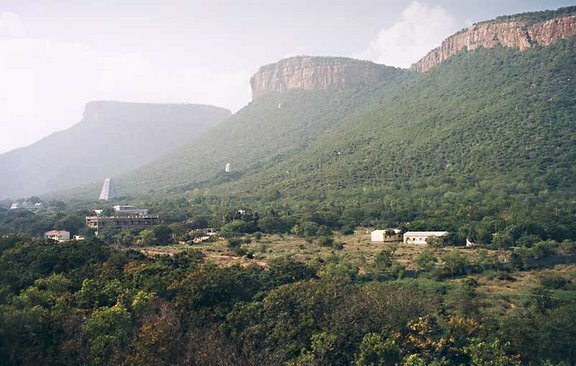 At a distance of 22 km from Tirupati, 87 km from Chittoor, 435 km from Vijayawada, 574 km from Hyderabad, 785 km from Vizag, 155 km from Chennai and 271 km from Bangalore, Tirumala, located in the Chittoor district of Andhra Pradesh, is one of the most famous pilgrimage centers in India and also one of the top places to experince Andhra Pradesh tourism. 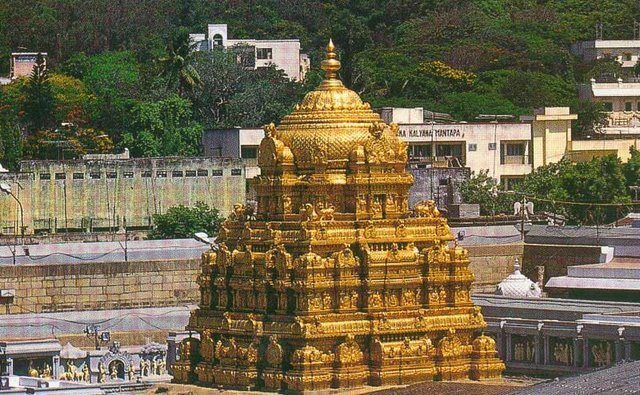 Tirumala is commonly referred as Tirupati by devotees, but they are 22 km apart and the sacred Balaji Temple is situated in Tirumala. At a distance of 37 km from Guntur, 273 km from Hyderabad, 354 km from Vizag, 453 km from Chennai and 643 km from Bangalore, Vijayawada, also known as Bezawada, is the second largest city in Andhra Pradesh State and also one of the top Places to visit in Andhra Pradesh. 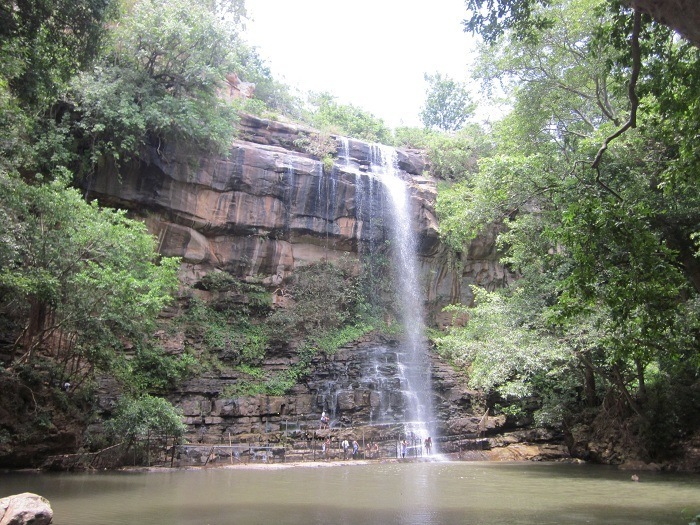 It is located on the banks of the Krishna River to the South, Budameru River on the north and the Indrakiladri Hills on the west. This is the largest railway junction of the South Central Railway, situated along the Chennai-Howrah and Chennai-Delhi rail route. At a distance of 217 km from Chennai, 189 km from Kanchipuram, 43 km Cuddalore, 66 km from Pondicherry, 43 km Mayiladuthurai, 85 km from Nagapattinam, 303 km from Madurai and 173 km from Trichy, Chidambaram is a pilgrimage town in Cuddalore district of Tamil Nadu. 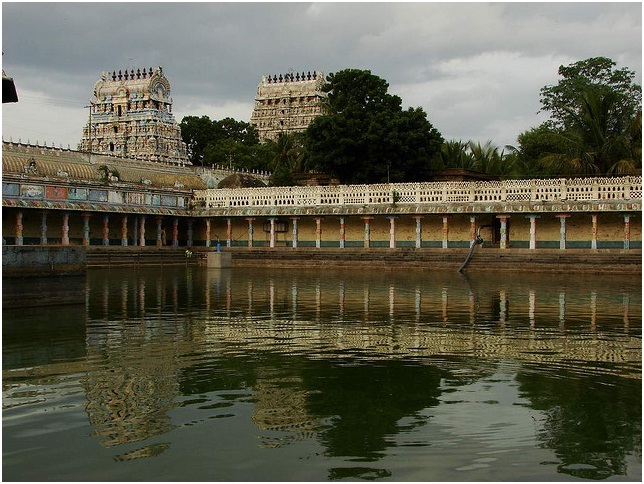 Well known for Nataraja Temple, Chidambaram is one of the most celebrated shrines in South India and also one of the famous Tamilnadu places to visit. 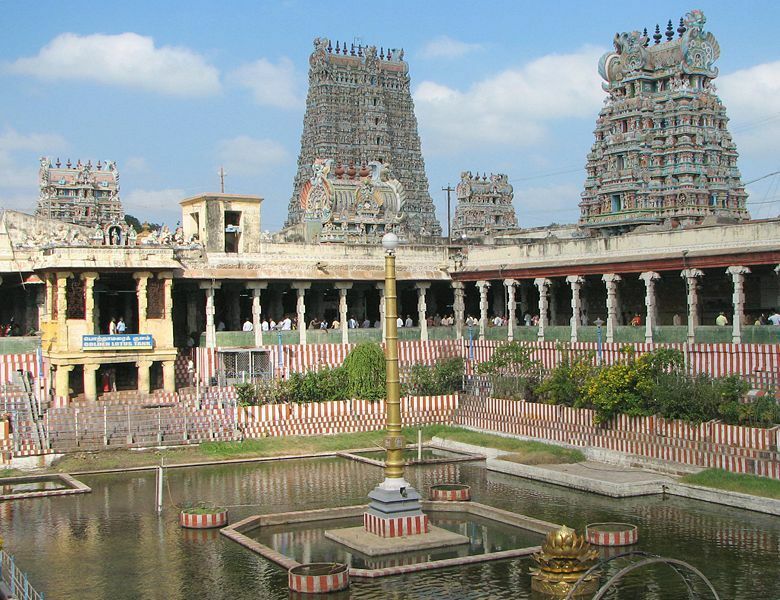 At a distance of 56 km from Trichy, 112 km from Chidambaram, 86 km from Nagapattinam, 170 km from Madurai, 326 km from Chennai, Thanjavur, also known as Tanjore, is a city and district headquarters in the state of Tamil Nadu. 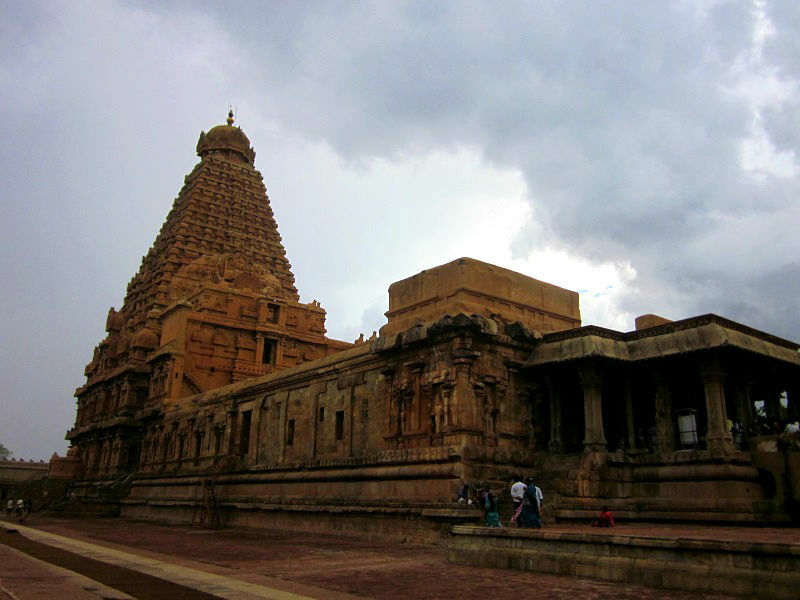 Thanjavur is famous for the Brihadeeswarar Temple built by Rajaraja Chola in the year 1010 AD. 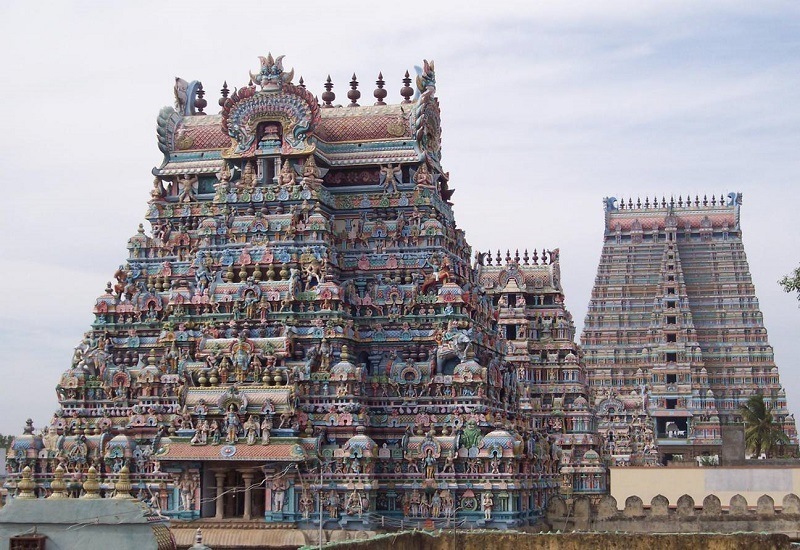 Also known as the Big Temple, it is one of UNESCO World Heritage Sites in India and also one of the popular places to experince Tamilnadu Tourism. 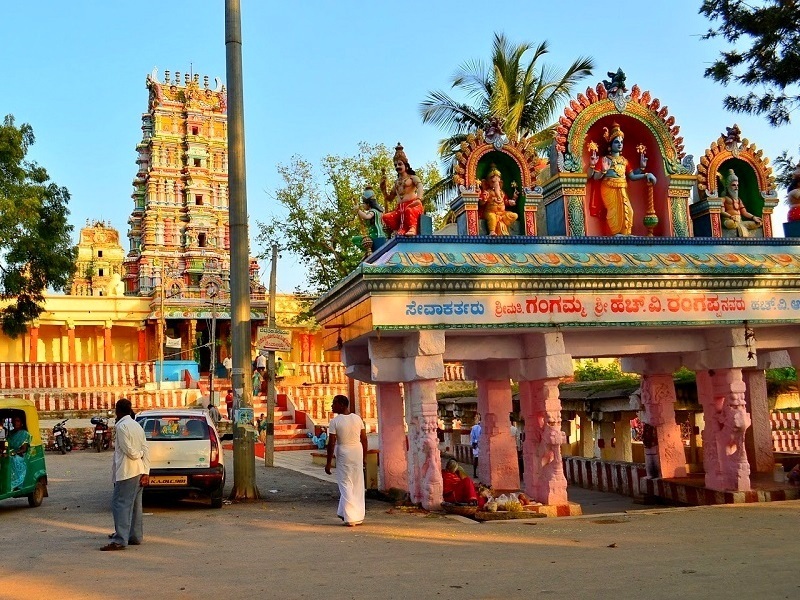 At a distance of 66 km from Nandyal, 137 km from Kurnool, 114 km from Kadapa, 348 km from Vijayawada, 350 km from Hyderabad and 407 km from Bangalore, Ahobilam or Ahobalam is an important pilgrimage center located in the Kurnool district of Andhra Pradesh. Ahobilam is one of the most famous pilgrimage sites in Andhra Pradesh and also one of the best Places to visit in Andhra Pradesh. 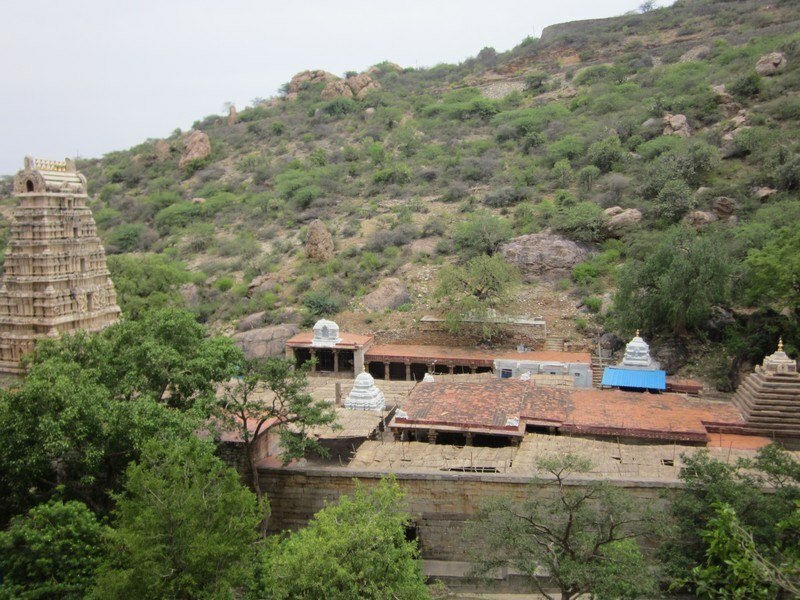 Ahobilam is the holy abode of Lord Narasimha, an incarnation of Lord Vishnu in man-lion form. 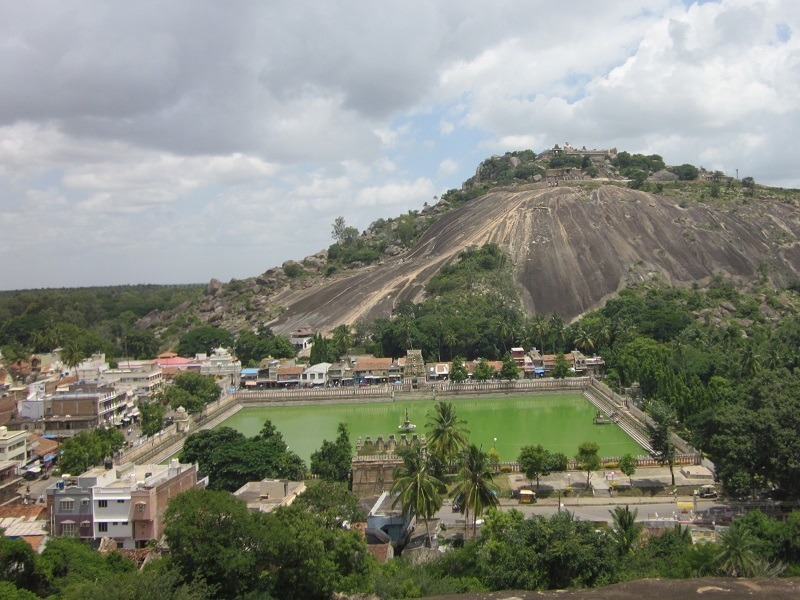 According to legend, this is the place where Lord Narasimha killed Hiranyakasipu and saved Prahalada. 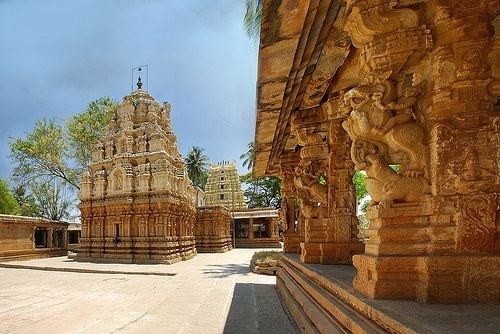 Though the initial temples were built by Chalukyas in 8th century, most of the current structures were rebuilt by Vijayanagara kings around 15th century. 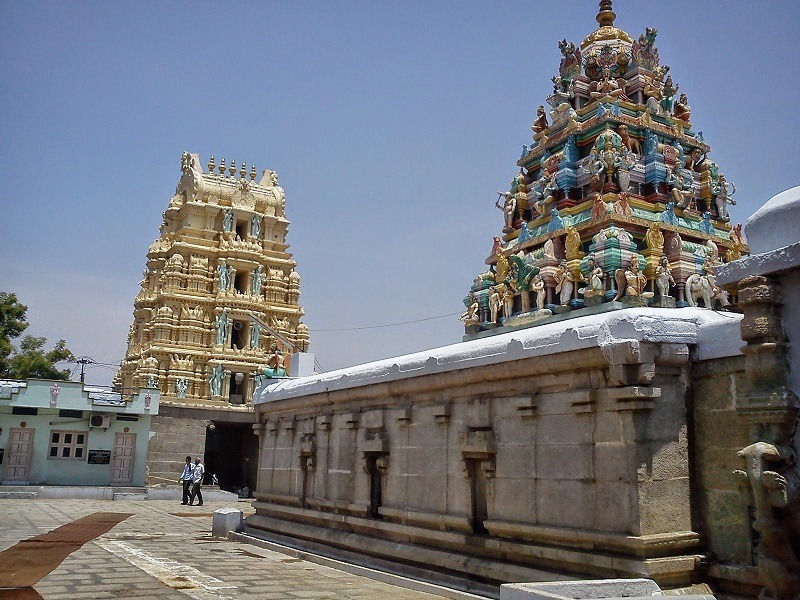 At a distance of 55 km from Nandyal, 80 km from Kurnool, 308 km from Hyderabad, 359 km from Vijayawada & 11 km from Banaganapalle, Yaganti in Kurnool district of Andhra Pradesh is famous for Sri Yagantiswamy Temple (also called Uma Maheshwara Temple) dedicated to Lord Shiva. 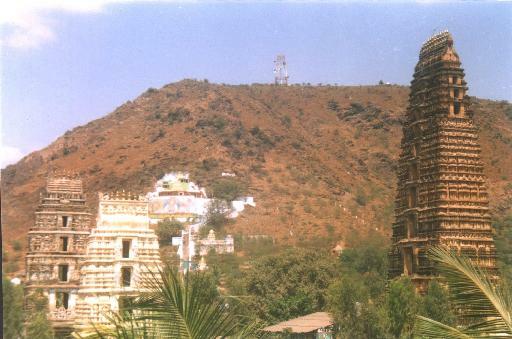 Yaganti is one of the most famous Shiva Temple is Andhra Pradesh and also one of the popular places to experince AP Tourism. 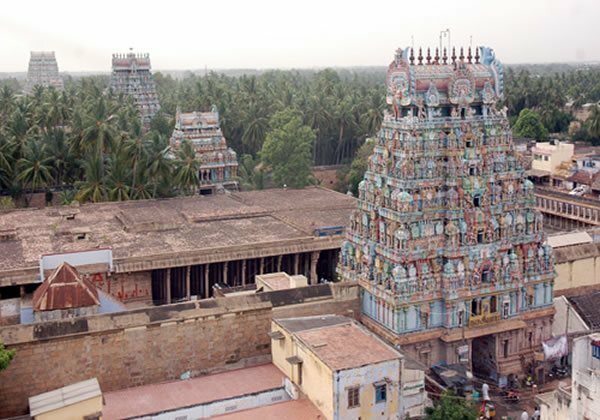 The temple dates back to 5th and 6th centuries with contributions from Pallavas, Cholas, Chalukyas and Vijayanagara rulers. 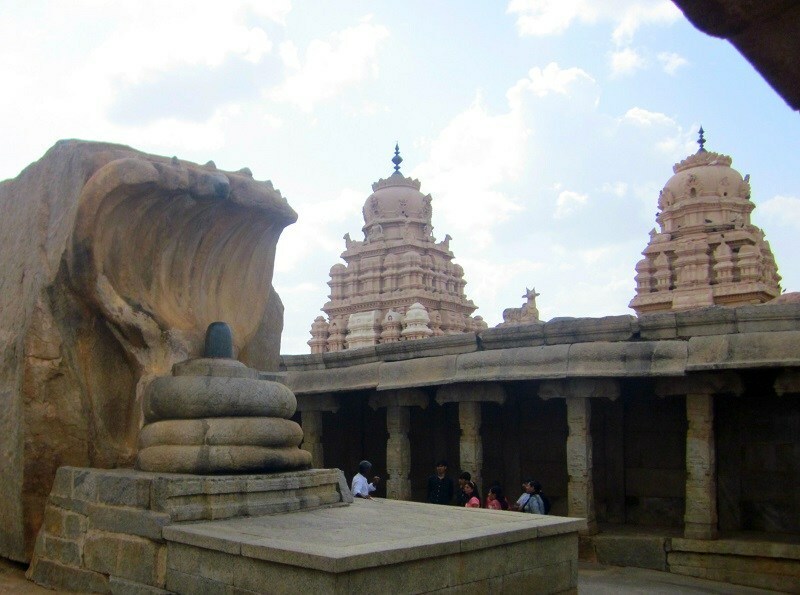 The temple received significant contribution from Vijayanagara Kings Harihara & Bukka Rayalu, who finished the construction of several structures in and around the temple. 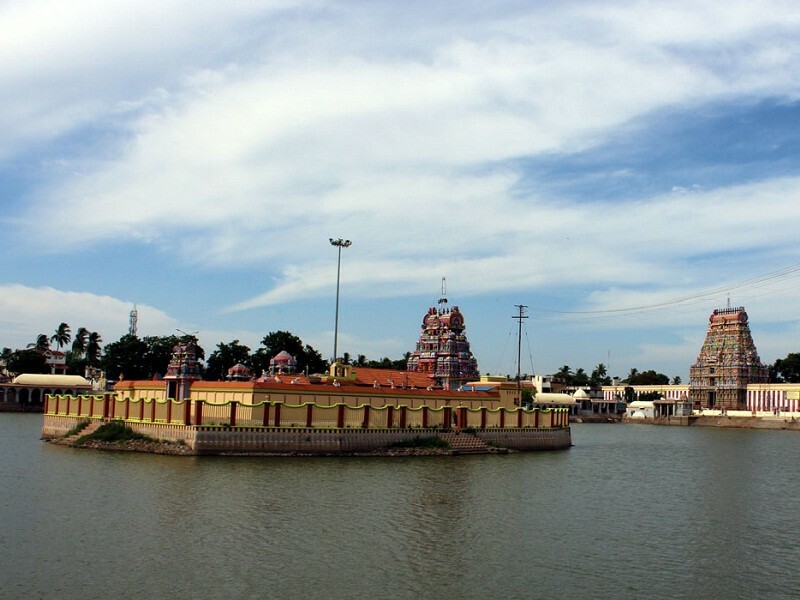 At a distance of 12 km from Thanjavur and 35 km from Kumbakonam, Thirukandiyur is a temple town situated in Tamilnadu. 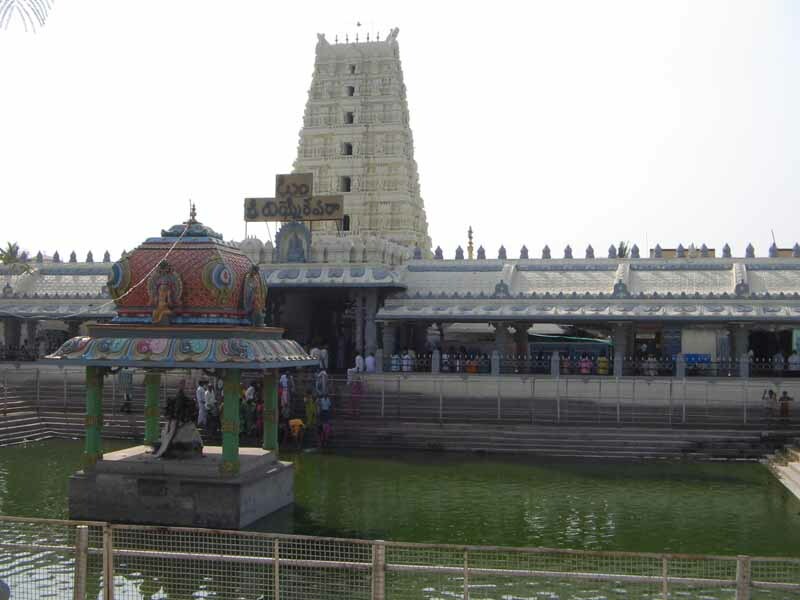 The major attraction of Thirukandiyur is the Temple of Hara Sapavimochana Kandeswarar. 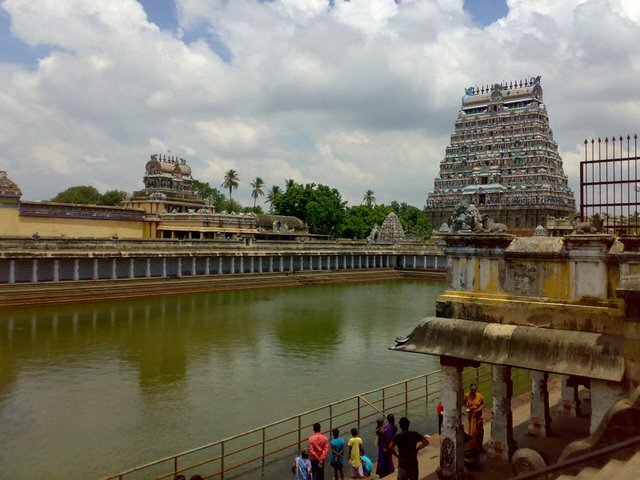 The temple of Thirukandiyur is considered one of the 108 Divyadesams and is also known as Pancha Kamala Kshetram. 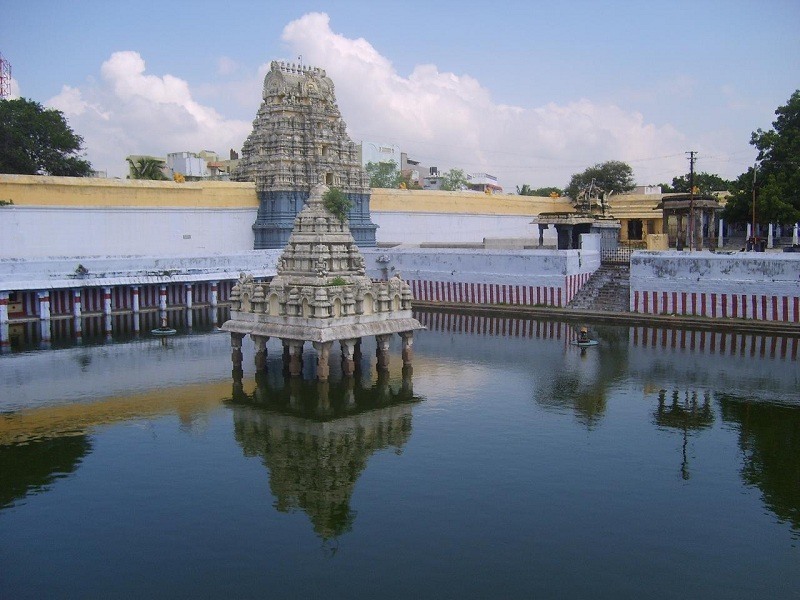 As per history, the temple was built by Emperor Mahabali and is located between Kudamurutti and Vennar Rivers. At a distance of 40 Kms from Vijayawada, 33 Kms from Guntur, 105 Kms from Nagarjuna Sagar & 253 Kms from Hyderabad, Amaravati, on the banks of River Krishna, is the most sacred Buddhist pilgrimage center. It is best known for the Great Stupa or Maha Chaitya, believed to have been 32m height and 32m diameter, larger than the one at Sanchi (Bhopal). 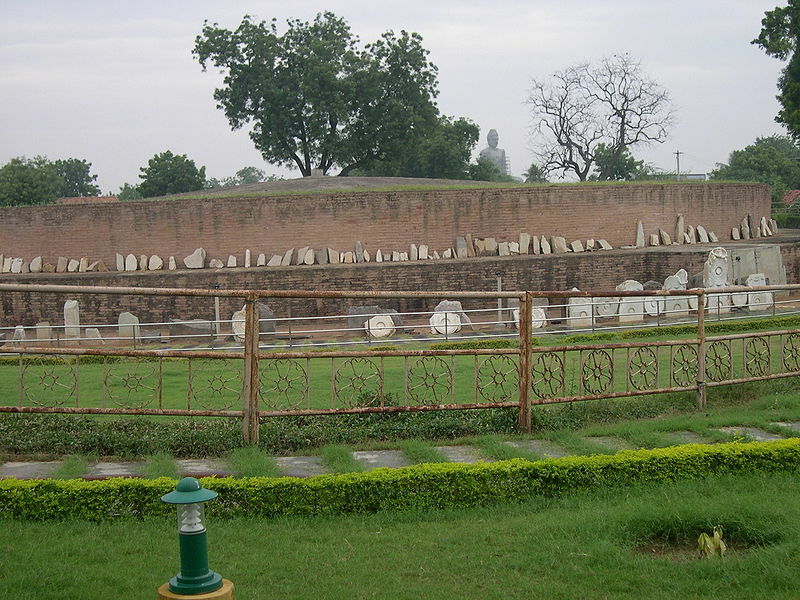 The origins of the stupa go back to the 2nd / 3rd century BC, the reign of Ashoka. The Stupa is partly reconstructed on the same site. The excavations by Colin Mackenzie in 1797 recovered the magnificent railings and sculptured friezes. Amaravathi is also known for the Amaralingeswara Temple dedicated to Lord Shiva built in 10th/11th century by eastern Chalukyas. 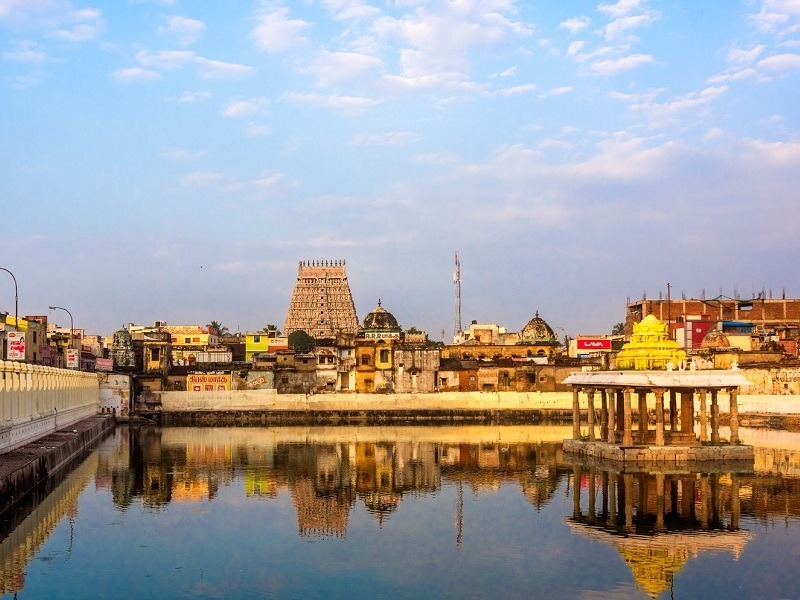 At a distance of 2 km from Thiruvarur Junction, 40 km from Kumbakonam, 39 km from Karaikal and 62 km from Thanjavur, Thiruvarur is a famous temple town known for Sri Thyagaraja Temple is a Hindu temple, dedicated to Lord Shiva. This is the fore most form of the Saptha Vidanga Sthalams. 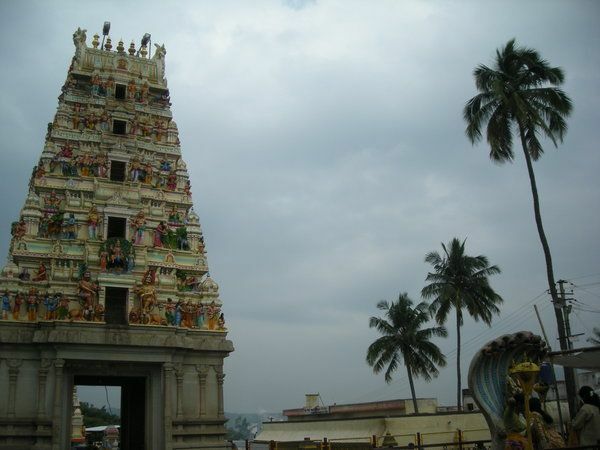 Thyagaraja Swamy temple was first constructed by Aditya Chola I in 9th century. 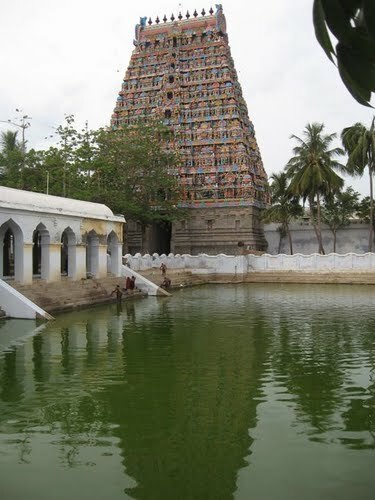 The temple was upgraded and rebuilt with stone by Rajendra Chola I in 11th century. The later expansions are attributed to Vijayanagar rulers. 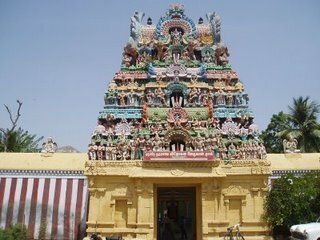 This temple is one of the biggest in the country and has the biggest temple chariot in Tamil Nadu. At a distance of 1 km from Velankanni Railway Station, 31 km from Karaikal, 93 km from Thanjavur, 11 km from Nagapattinam, 161 km from Pondicherry and 313 km from Chennai, The Basilica of Our Lady of Good Health is located in Velankanni town of Tamil Nadu. The Roman Catholic Latin Rite Basilica is devoted to Our Lady of Good Health. 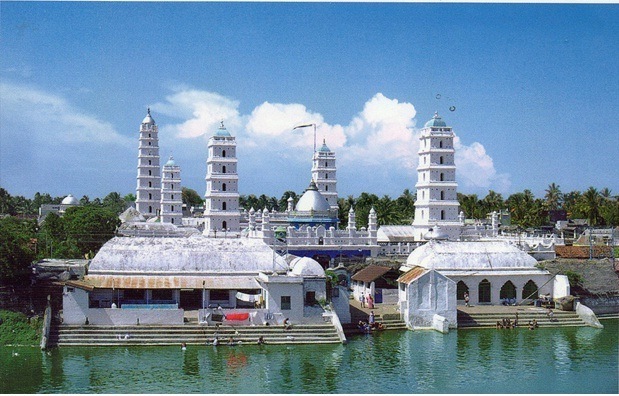 Situated on the coast of Bay of Bengal, this is one of the most popular Christian pilgrimage sites in South India. 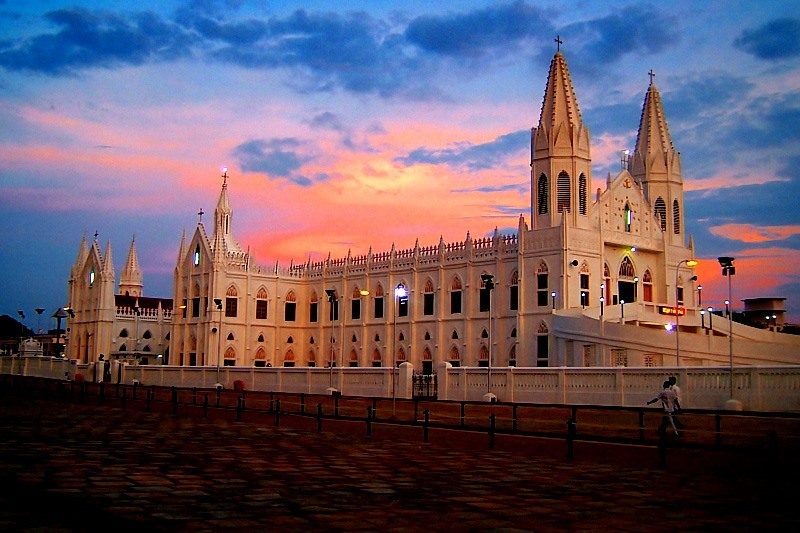 The Shrine of Our Lady of Velankanni is one of the most frequented religious sites in India. It can be traced back to mid-16th century and is attributed to three miracles at different sites around where the Basilica currently stands. The appearance of Mary and Christ Child to a shepherd boy, the curing of a buttermilk vendor and the rescue of Portuguese sailors from a violent sea storm are the miracles associated with this shrine. At a distance of 14 km from Karaikal, 85 Kms from Thanjavur, 9 Kms from Nagapattinam & 291 Kms from Chennai, Nagore is famous for a Muslim dargah dedicated to the 16th century saint Meeran Sahib. 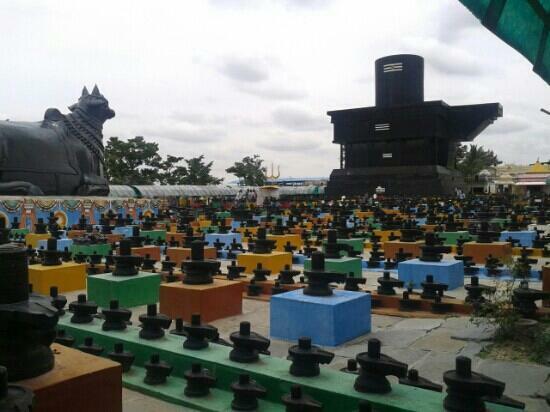 The Nagore Dargah shrines are situated at three locations, Nagore, Vanjur and Silladi. The main campus is at Nagore, spread over an area of about five acres, which is enclosed by compound wall, with four impressive entrances, one each on the north, south, east and west. In front of the western gate, just outside the compound, is a large tower, 131 feet tall, called 'Periya Minara'. Nagore Dargah literature discloses that Tanjore King Pratap Singh built -Periya Minara- around 1760 AD, about 200 years after the death of Meeran Sahib. He is said to have built it in appreciation of having received the grace of Meeran Sahib. 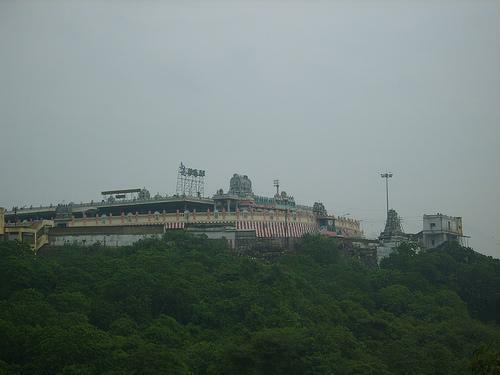 At a distance of 12 Kms from Vijayawada Railway Station & 287 Kms from Hyderabad, Mangalagiri in Guntur district is famous for Panakala Narasimha Swamy Temple on the hill and Laxmi Narasimha Swamy Temple at foot of the hill. 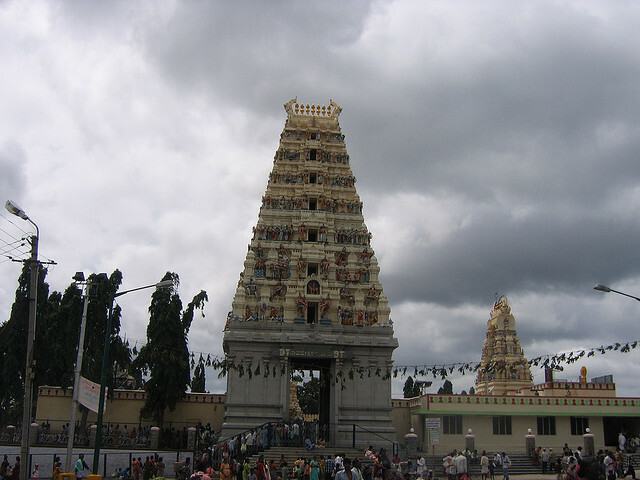 Panakala Narasimha Swamy Temple - The idol is said to be Swambhu. The idol is covered by metal face and only the mouth is visible & it's widely opened. The God takes jaggery water (Panakam) as offering. The water is poured into the mouth, only half of the water is consumed and remaining is thrown out. 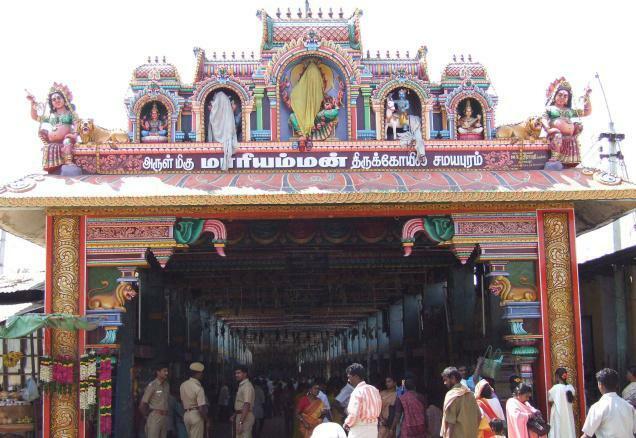 Panakala Swamy temple is opened only till 3 PM. Laxmi Narasimha Swamy Temple ' Yudhishtira, the eldest of the pandavas is said to be the founder of the chief image of this temple and the deity here is called Sri Lakshmi Narasimha Swamy. 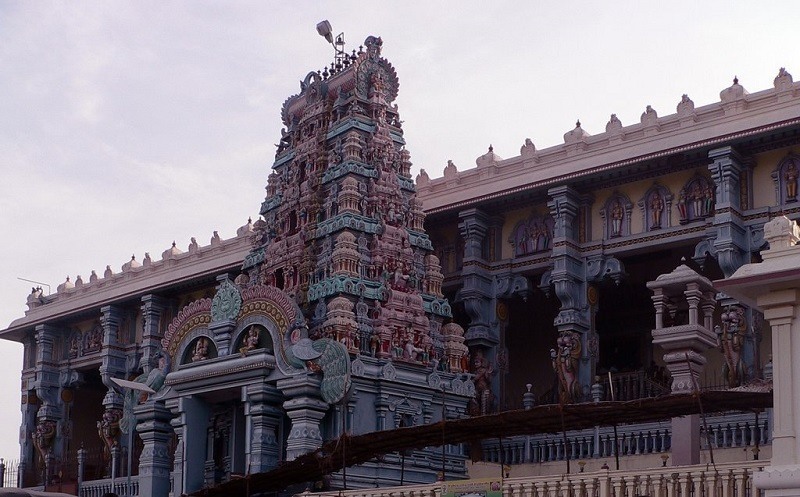 The temple has a very tall 153 feet tower with beautiful sculpture which has 11 stairs. 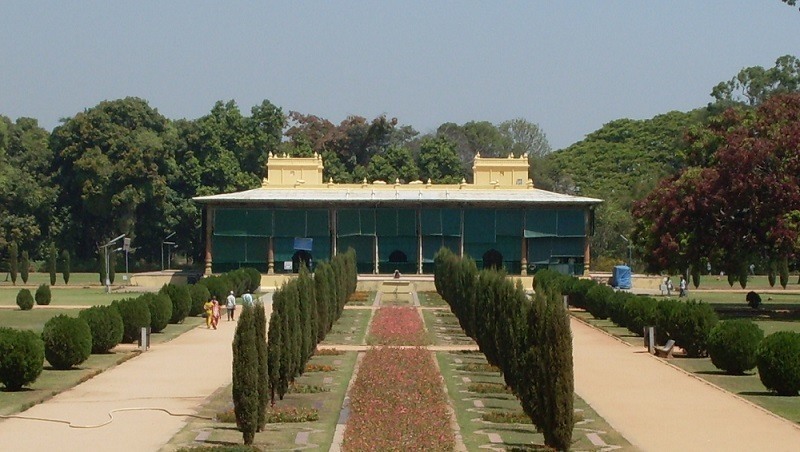 It was constructed by Raja Vasireddi Venkatadri Naidu, during the years 1807-09.